Make 4 interest-free payments of $117.49 fortnightly and receive your order now. 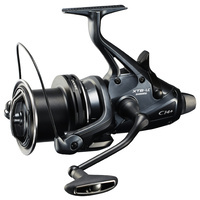 A complete new reel entering the Baitrunner line-up at with all the latest technologies our engineers developed built in. This reel will be the dream for many freespool reel lovers with its CI4+ body and rotor keeping the reel light. Shimano’s X-ship will give it an impressive smooth rotation feel coupled with an extreme powerfull retrieve. 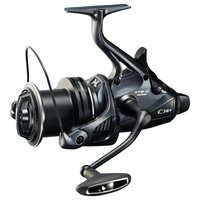 Arguably the best Baitrunner reel Shimano has ever made.